More than half of websites on the Internet run on WordPress. The platform’s popularity is not only because of the sleek designs of its themes but also its ease of installation. Many users are also attracted to it because it is free and professional in appearance. Mambo.co.ke has WordPress experts who can help you get the best WordPress experience. Besides hosting services, we can help you understand some of the platform’s complex features. 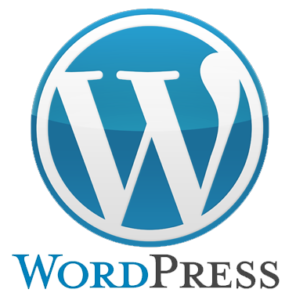 With us, you will know why WordPress is the best CMS to use. If you can use MS-Word, then you are good to go. The only skills you need are typing and controlling the mouse. Nothing more. But if you have advanced skills you can get as much as you wish on WordPress, it caters for both beginners and experts. No other platform is that flexible. If you can’t seem to figure out how to use WordPress, you don’t need to worry yourself sick. Like I said, we have experts who can always assist you. WordPress is the best CMS because it has a multi-user functionality. How cool is that? If you have a business or an organisation that needs more than one person to post content to the site, then it is the platform to use. As the administrator, you will have the authority to control the privileges of the other users who can add content to your site. It means that there is practically no room for anyone to mess with the website. There are tens of reasons why WordPress is the best CMS; these are just a few.